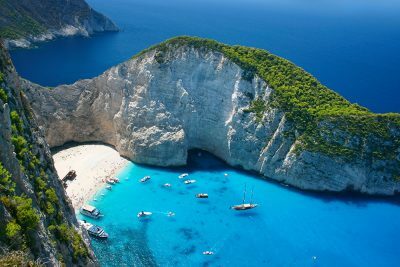 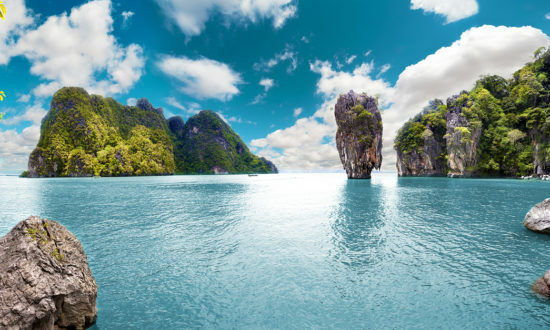 The Greeks have been a nation of seafarers since time immemorial – no surprise when large parts of your homelands are either islands or virtually inaccessible by land. 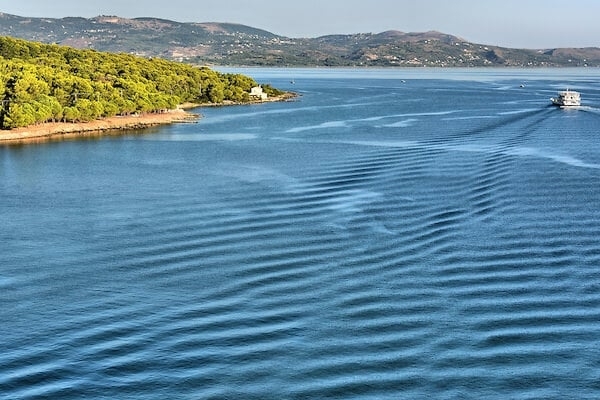 Homer referred to these waters as his ‘wine-dark sea’, while Helen of Troy was the legendary ‘face that launched 1,000 ships’. 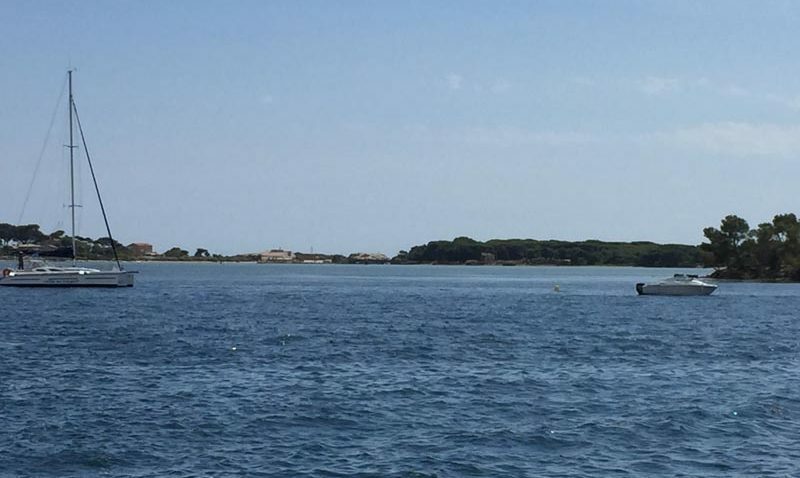 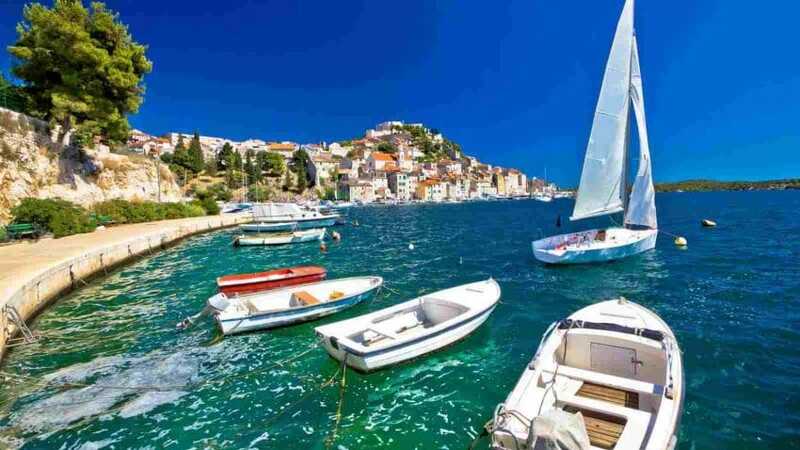 And while this Eastern end of the Mediterranean has been both a highway and a crossroads simply forever, these shores have provided safe harbour for the travellers and adventurers of history. 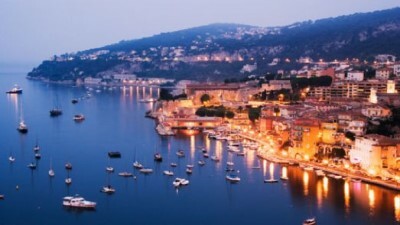 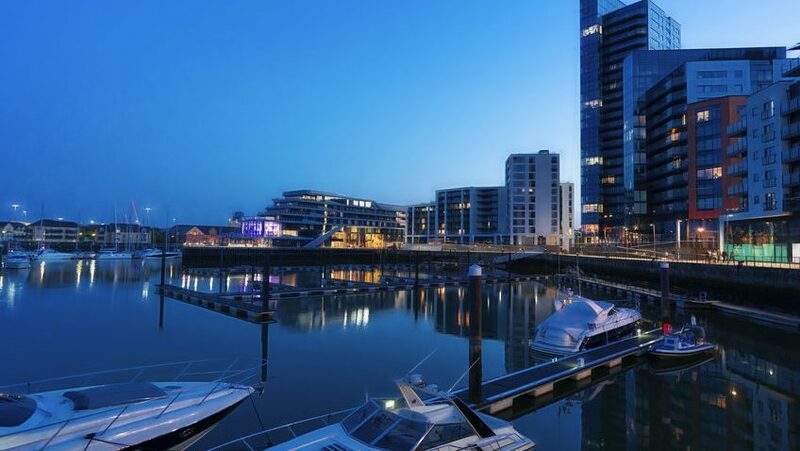 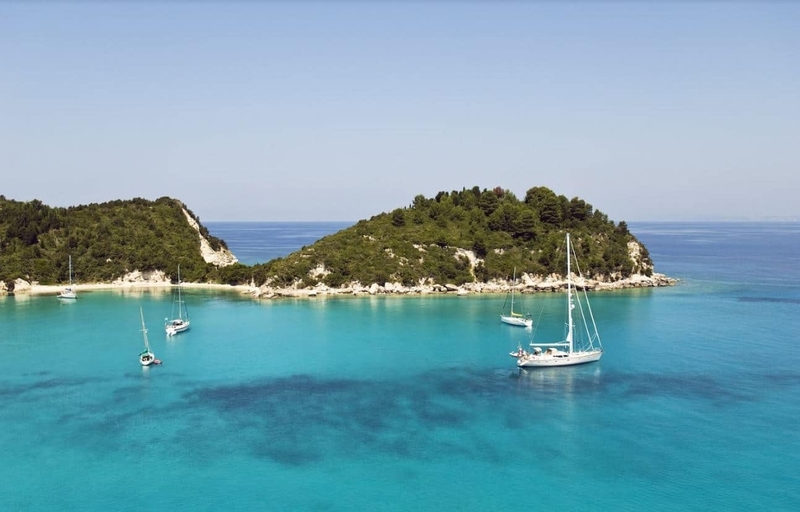 Today their legacy of picturesque harbours, atmospheric harbour towns, stunningly scenic bays and anchorages, Byzantine churches, crusader castles and ancient temples is your playground. 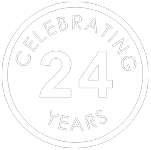 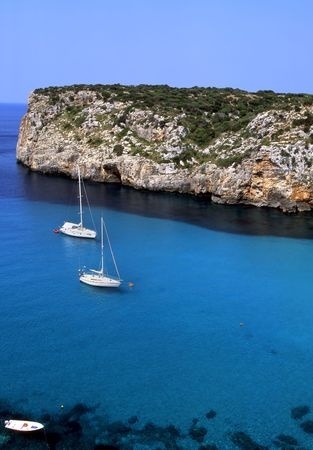 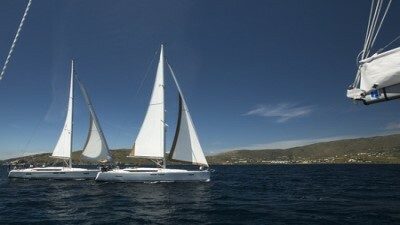 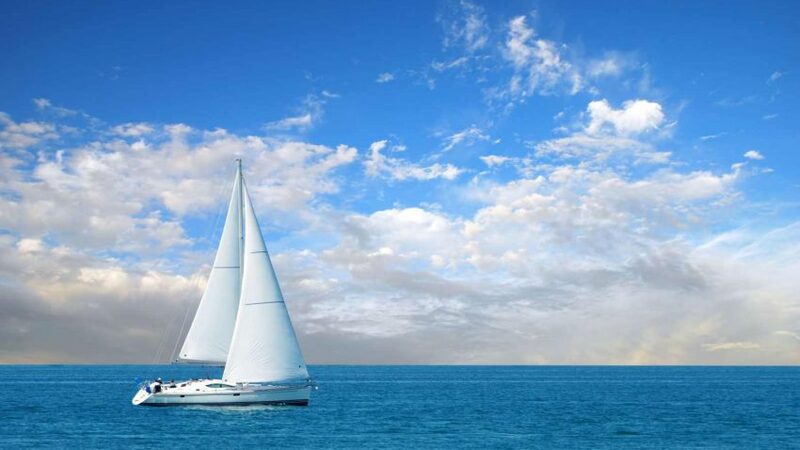 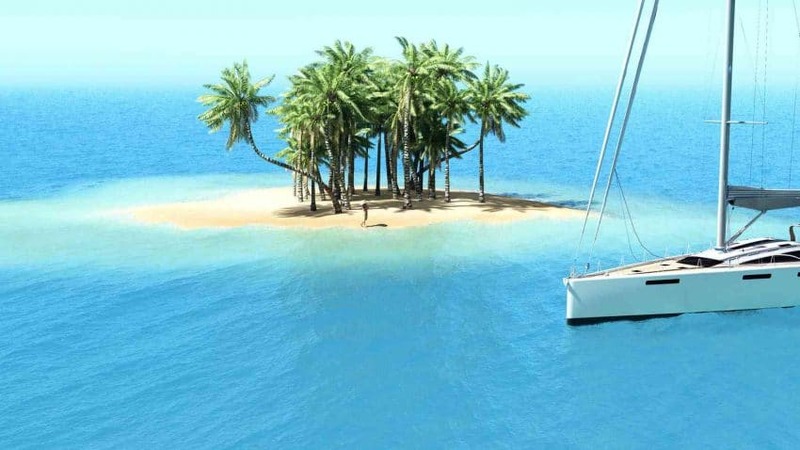 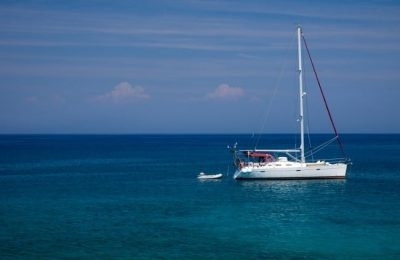 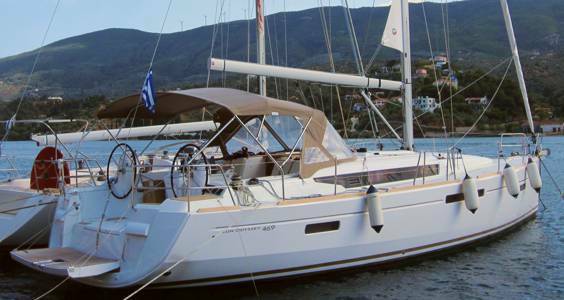 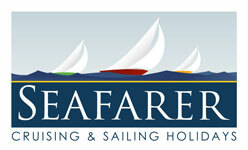 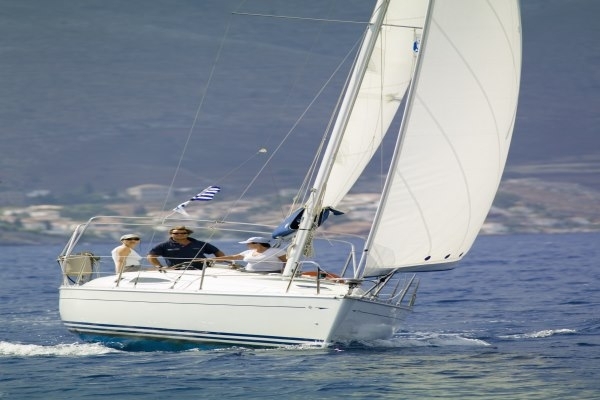 We have seafaring options in Greece to suit everyone. 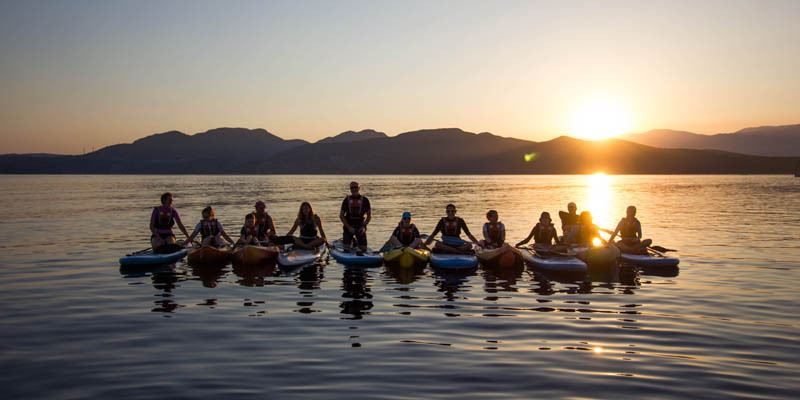 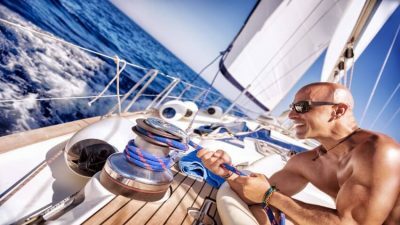 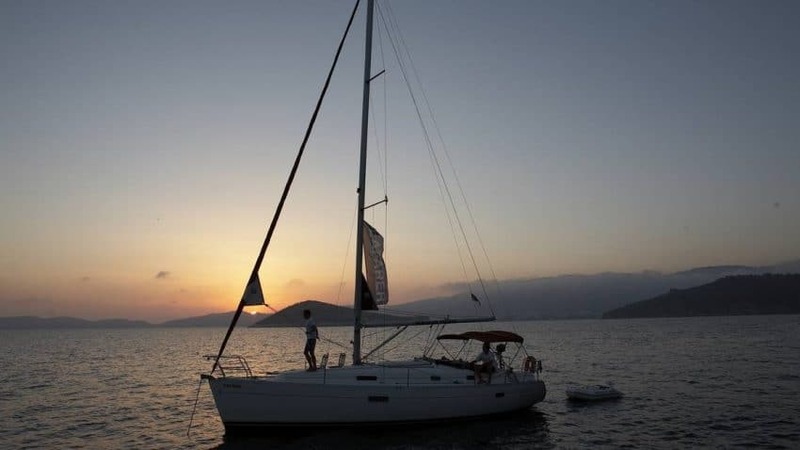 More adventurous sailors should set a course for the Dodecanese or Northern Sporades and Pelion Coast, while those looking for a more leisurely time will enjoy the clement waters cruised by our South Ionian flotillas. 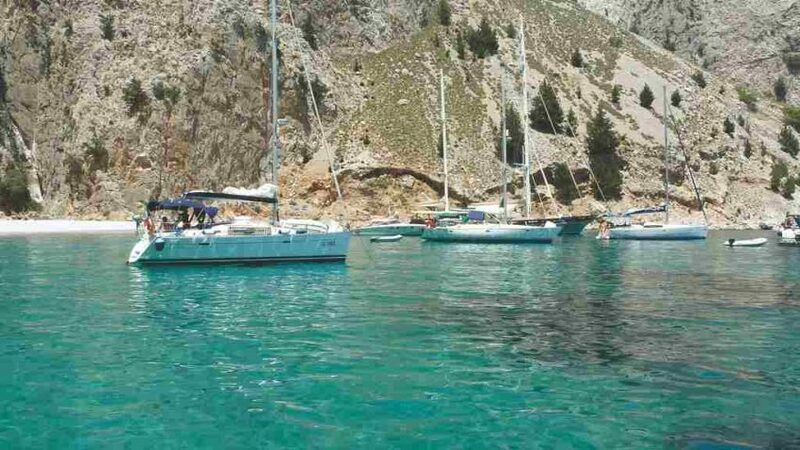 The latter coastline plays home to our beach club at Nikiana, whilst Lefkas is the home port for our RYA sailing school, Seafarer Training. 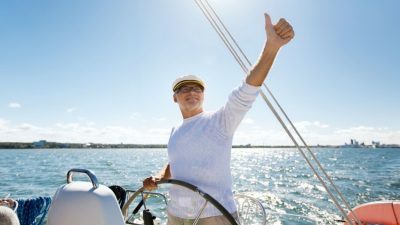 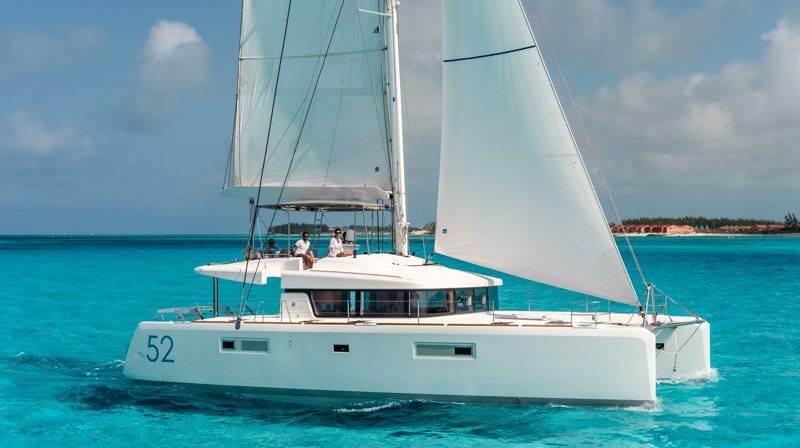 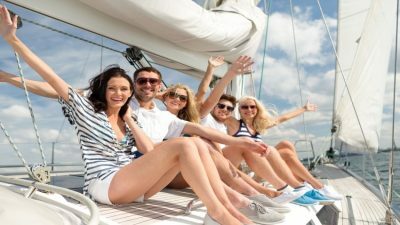 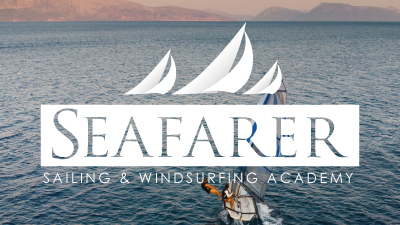 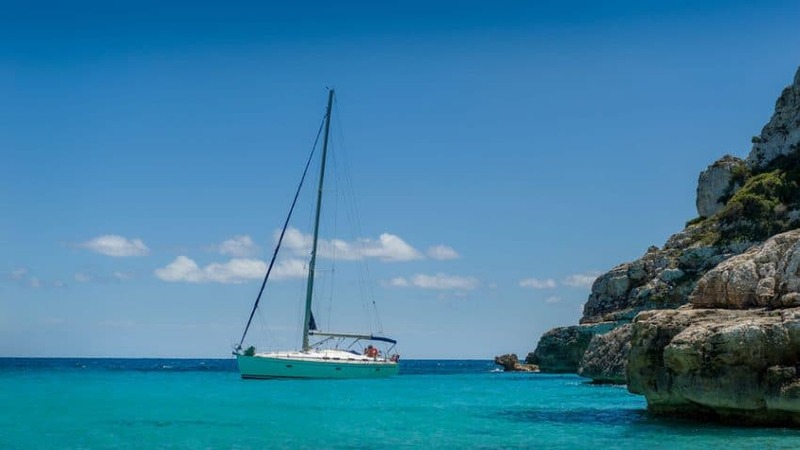 If you fancy sailing on a larger yacht with a professional crew to do most of the work, then join our ‘Share a Sail’ programmes in the Cyclades, the Ionian or the Dodecanese isles of the Eastern Aegean. 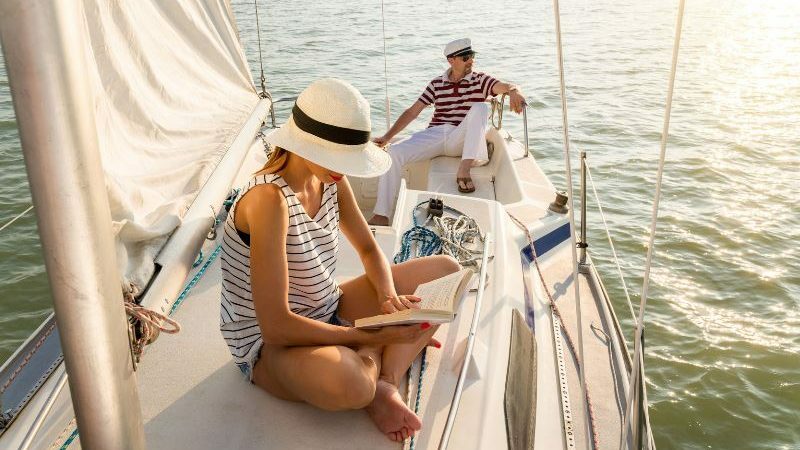 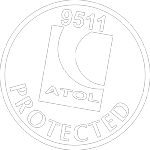 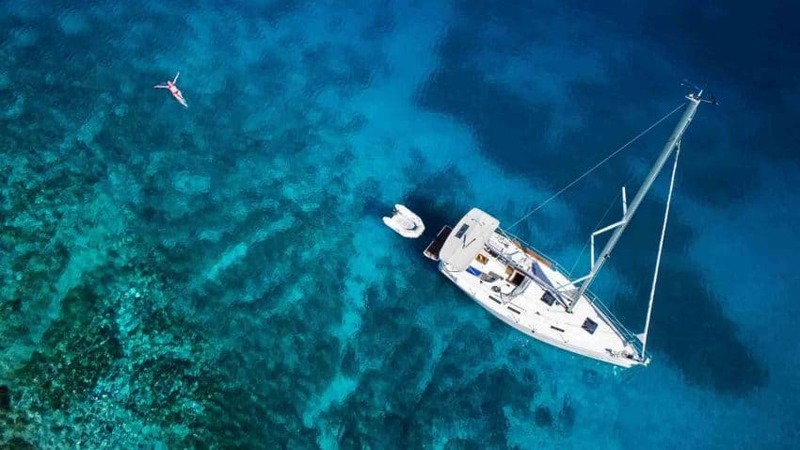 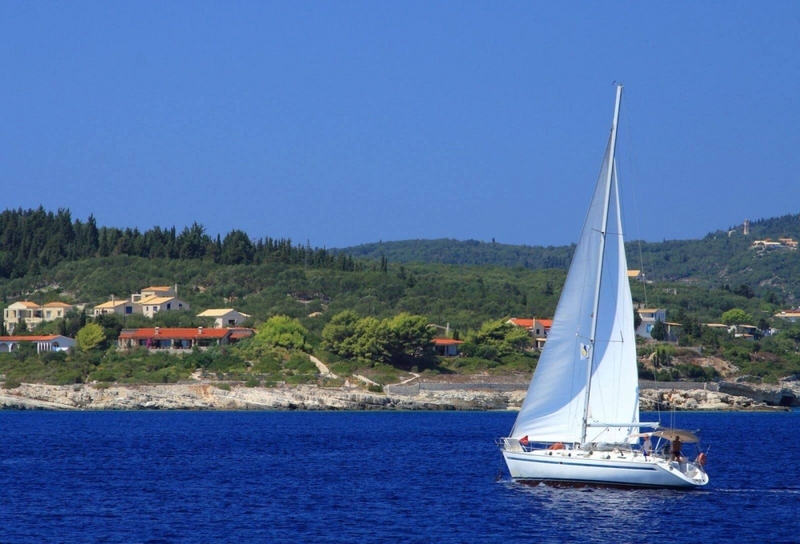 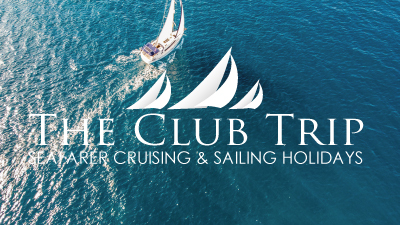 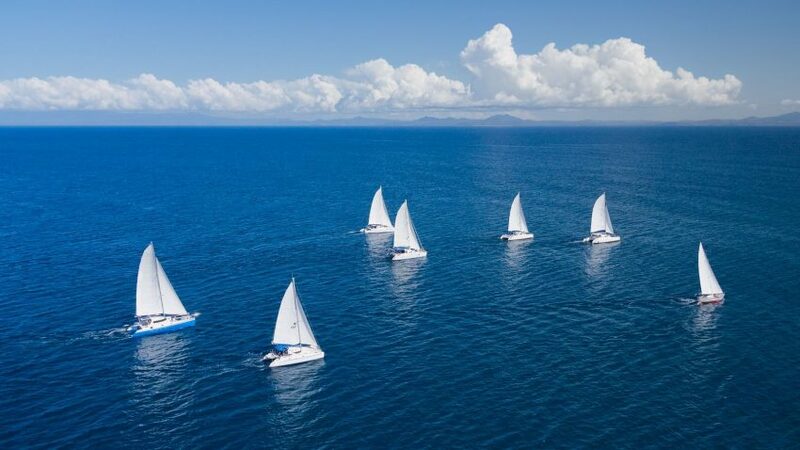 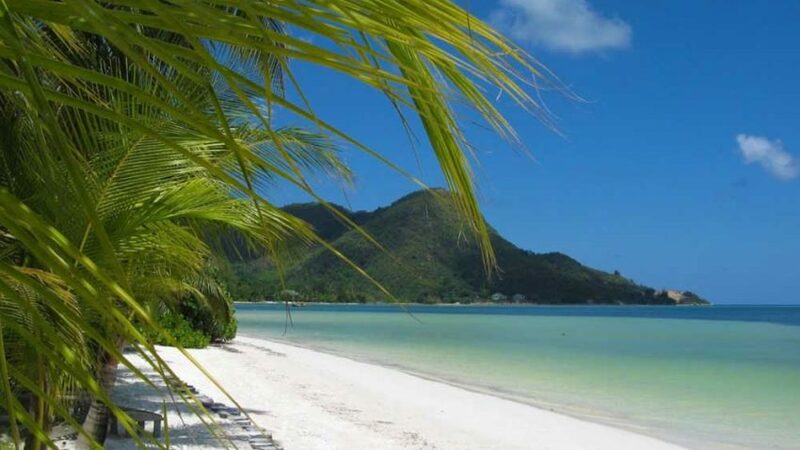 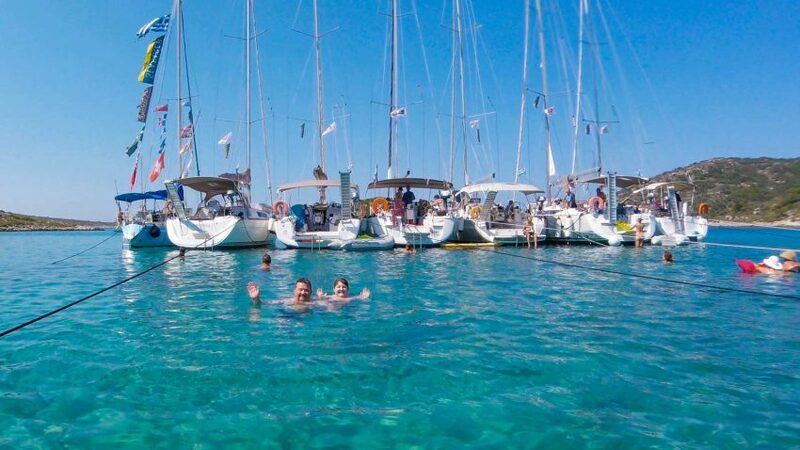 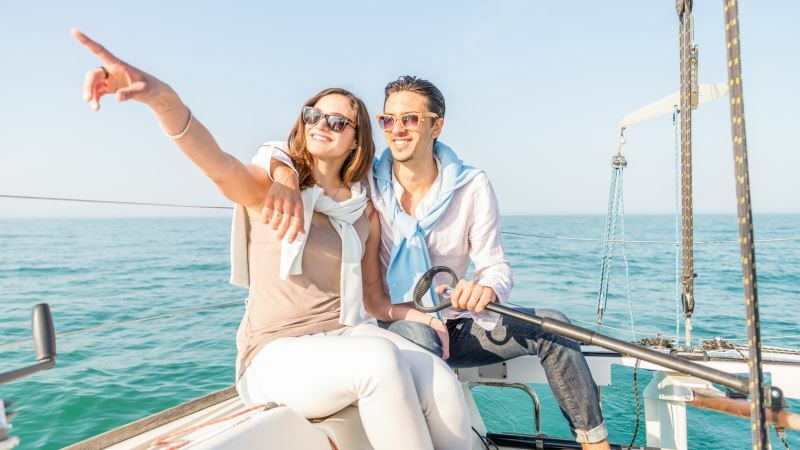 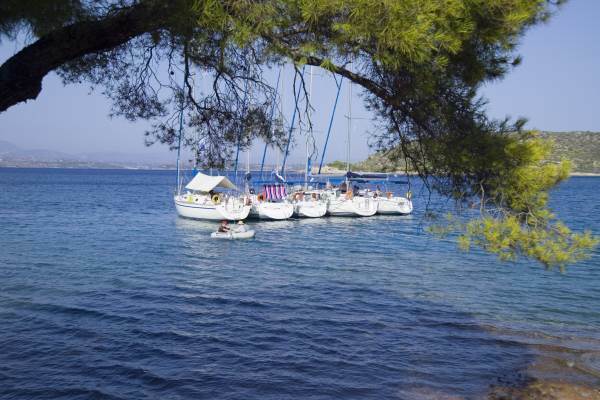 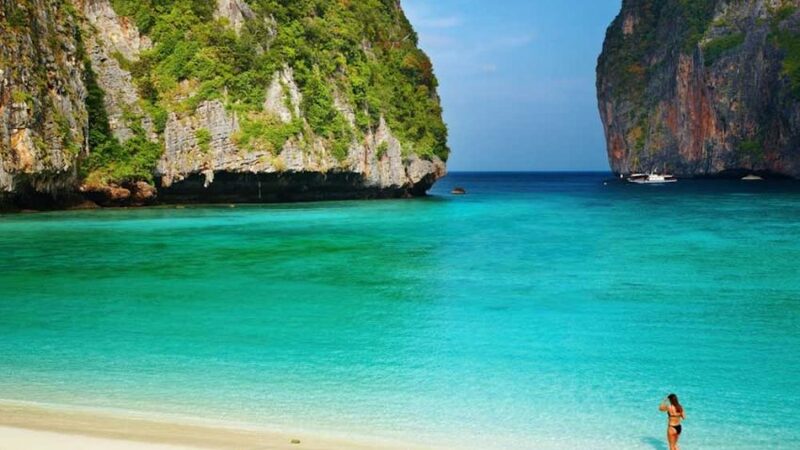 Greece is the cradle of flotilla holidays, so it should come as no surprise that this is where we offer our widest choice of sailing areas in the most idyllic environment. 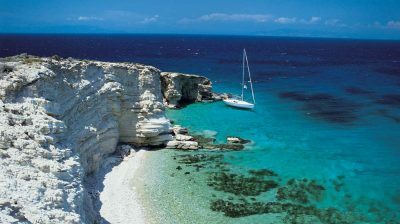 Finally we offer ‘bareboat’ charters from a range of bases in the Ionian and throughout the Aegean, including the Cyclades, the Saronic Gulf, the Sporades or the Dodecanese, as well as fully crewed Mega Yacht cruises featured in our yacht cruise brochure and website – Whatever your choice, you will be exploring some of the world’s very best!